And don’t forget to keep tagging! 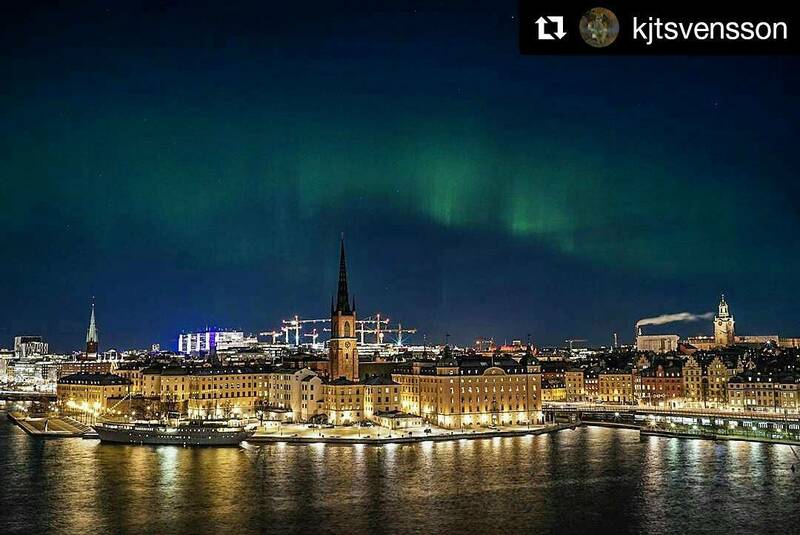 #NorthernLightsStockholm+📆+📌=🔁 . We have a couple of new functions on the web page. Such as clear weather notification via email (beta) and a growing link collection to related sites as well as recommended mobile aurora forecast applications for Android. iOS will be coming shortly. you can find it at web page Link in bio .